How often are you loosing things that you thought you had them next to you? This is really often for me, especially when I am reading a book. 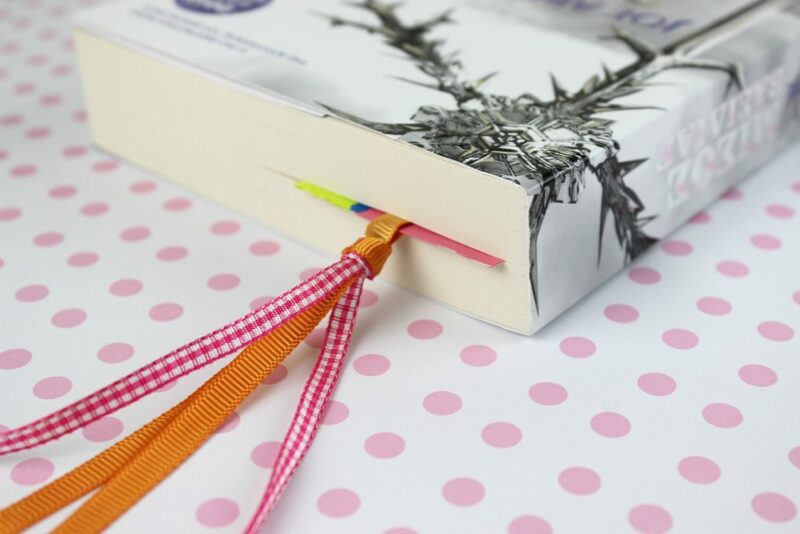 Really… you are relaxed enjoying a good book and then suddenly the phone rings and somehow you cannot find the bookmark! Of yes! and of course I dislike folding the pages! Actually, this is a great opportunity for crafting! 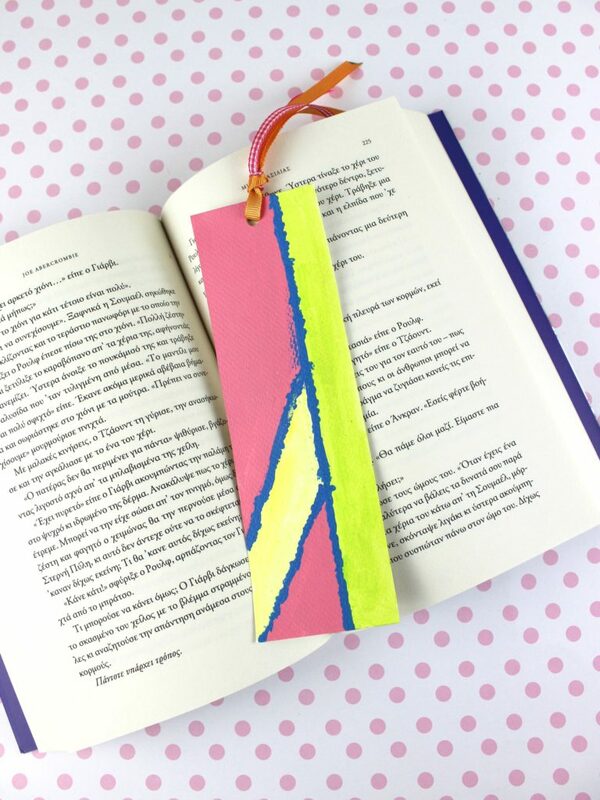 DIY Easy Painted Paper Bookmark! This time I will not share with you the craft with photos, but I will show it to you with a small video! I tried to create something, this was actually me second attempt and I have to improve myself a lot! Please join me to my Instagram and have fun with the how to tutorial. Just press here! Πανέμορφος ο ζωγραφισμένος σελιδοδείκτης σου, Ζήνα μου. Πολλά πολλά φιλιά.